"In these subtle, deceptively simple short stories, the acclaimed Irish writer Éilis Ní Dhuibhne again demonstrates her breathtaking mastery of an old form she is steadily reshaping to make her own. Dealing with the search for love, with its loss, and with its discovery in surprising places and circumstances, her stories are an extraordinary fusion of tender compassion and unflinching candour." How come an Irish author writes about Alaskan gold? Well, since it's short stories, they might be in order one day! Sombre little glimpses into lives more or less ordinary. 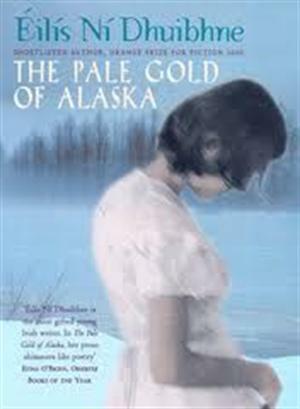 Without giving anything away, it has to be said the story of pale Alaskan gold breaks your heart. Other stories might or might not raise emotions, depending on how you read them and what you read into them. Not a fast read, but keeps you entertained in moderate portions. I received book today. Thank you!